The third section of the Tanak is the כתובים (kĕtûbîm), the writings, a really diverse group of texts composing the last section of the Hebrew Bible. This fact obviously indicates variety in their provenance and authorship. The proposed dates of composition range from some of the earliest known OT biblical texts (like Ps 68) to the latest (Daniel). These works are generally anonymous or pseudoepigraphical, attributed to a traditional figure such as Jeremiah, Solomon or David. As the third part of the Tanak, the Writings can sometimes be considered as everything that is not the Torah or Prophets. This is unfortunate because it can fail to recognize the significant role of the Writings in the Jewish tradition. The Psalms are essential for the liturgical life of the community while texts such as Proverbs convey wisdom gained through the centuries. The historical books included here offer a highly theological vision of history, while short stories such as Ruth and Esther are unique within the canon and offer a distinct vision of Jewish life while remaining an important part of the festal calendar. 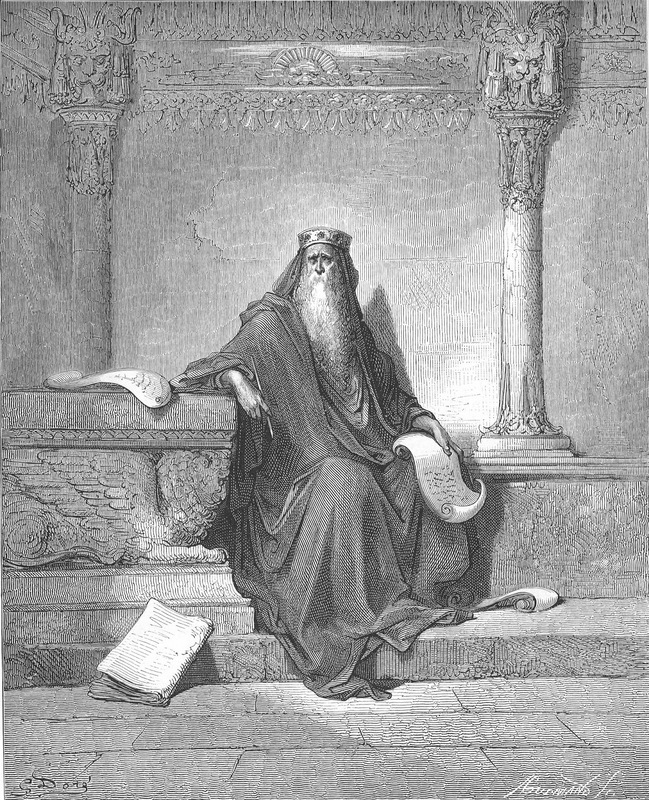 While the ketuvim are a large and diverse collection of genres, here in some next few posts, I will try and introduce you specifically to Hebrew wisdom literature in prose and poetry. From even the earliest beginnings of the Church, Christians have made use of the wisdom and poetry found in the Writings. We find intertextual evidence of this in the New Testament. For example, Jesus makes references to Psalm 22 during his execution (Mk 15:34; Mt 27:46). Peter, in his Pentecostal speech (Acts 2) also quotes the psalms. The psalms are also read christologically. They are often used as a prophecy or proof of Jesus’ messianic identity. The Church Fathers also read the text allegorically, seeing in them both Christological readings and ethical exhortations. As well as the earlier use of the psalms as prophecy or proof texts, the fathers re-read the wisdom texts, inserting Christ in the place of a personified wisdom. The Church today uses the writings, particularly the Psalms, as a regular and essential component of the liturgy, appreciating in them their inherent communal nature. 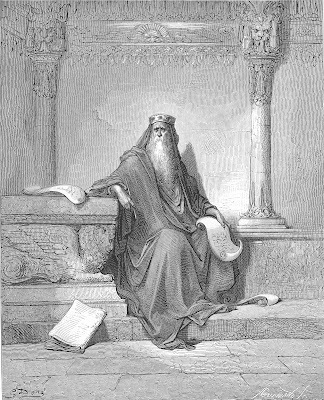 As with other aspects of Israelite religion such as creation myths, etiologies and prophecy, wisdom literature was common throughout the Ancient Near East. In fact, Israelite wisdom literature is generally more similar to those of surrounding people groups than are their prophetic, mythical, and ancestral passages. This is due to the fact that wisdom literature focuses on universal concerns and does not reflect on the more traditional biblical themes such as Exodus, covenant, Jerusalem, and the Temple. Wisdom literature reflects on and draw conclusions from the individual experiences in this world. It tries to convey the consequences of being foolish as well as the reward that comes to those who act wisely. These truths are not necessarily considered matters of revelation, and therefore do not come as the private insights of Israel, but rather are gained from the observation of the created world.